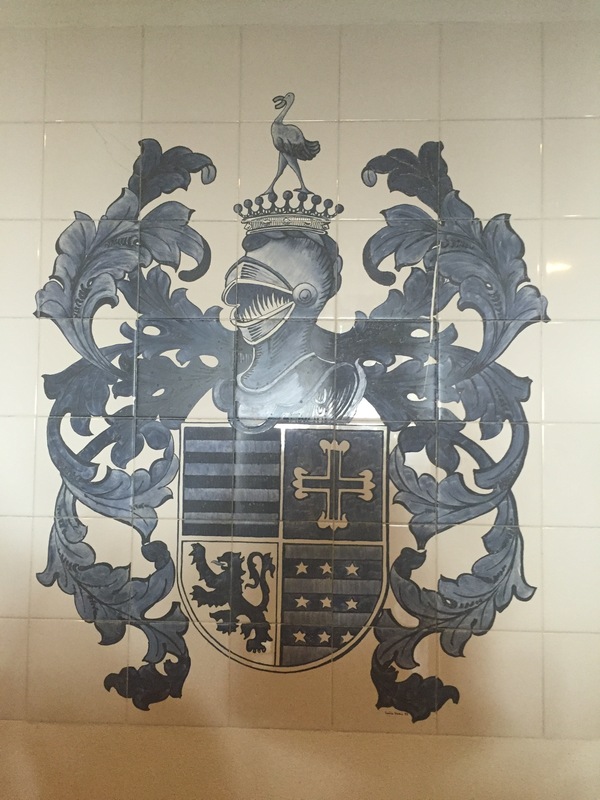 Continued from Porto Memories: Stock Exchange Palace and Imperial McDonald’s. 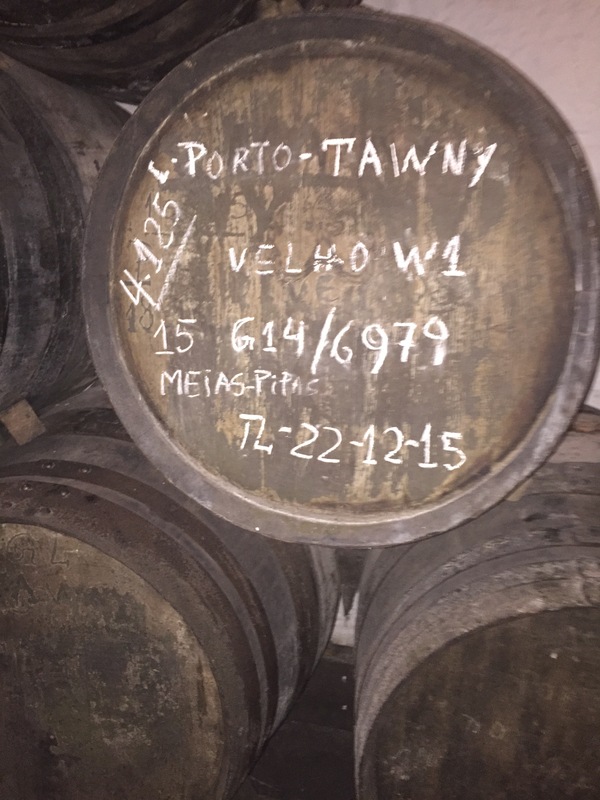 If you like Port wine, don’t miss a visit to the many Port cellars on the south side of the Duoro in Porto. 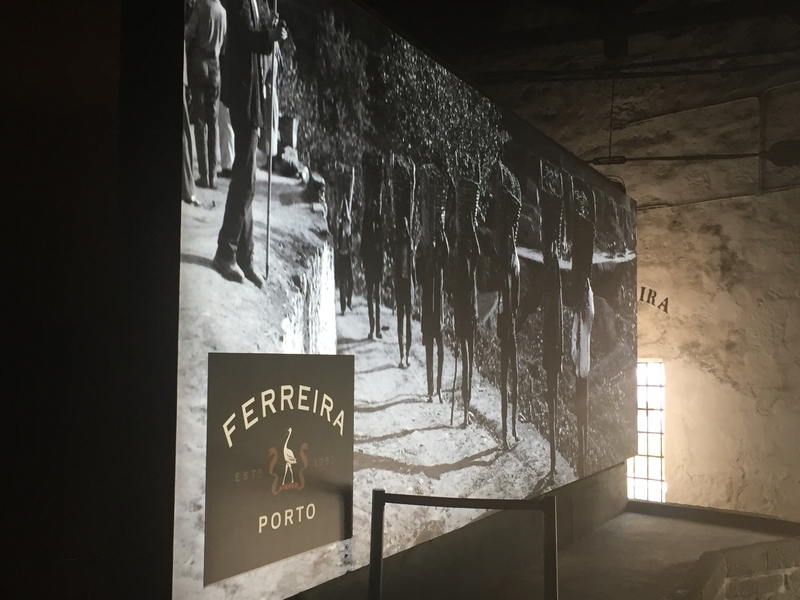 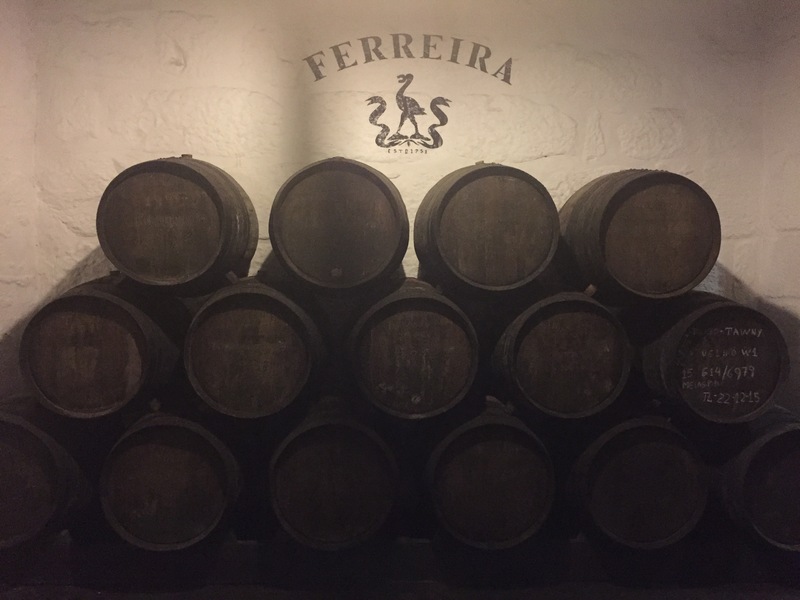 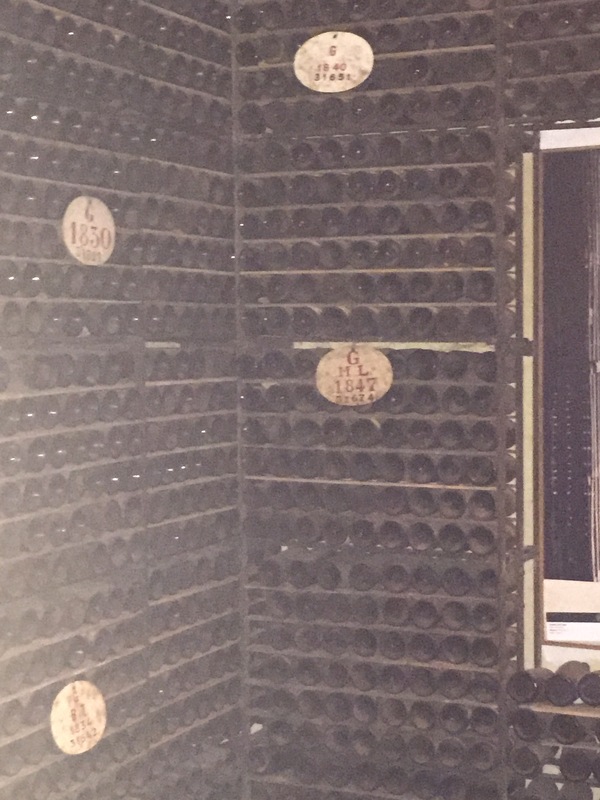 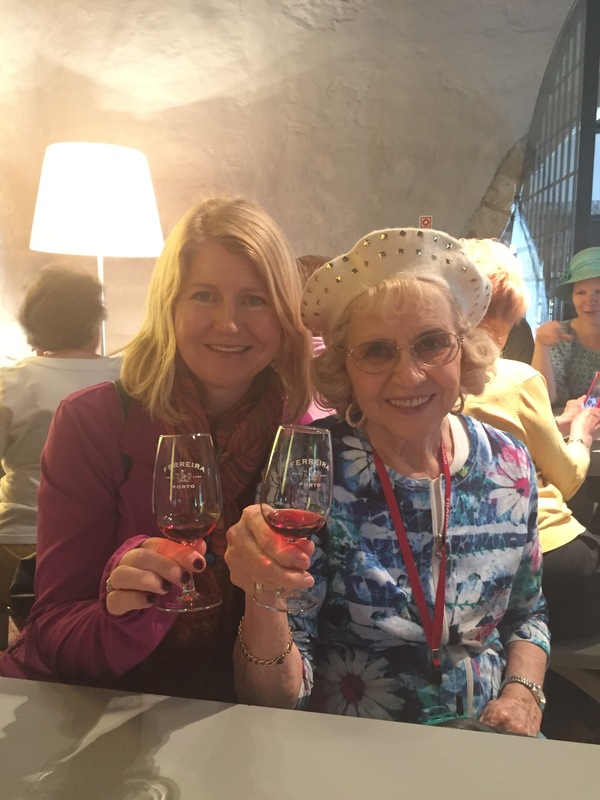 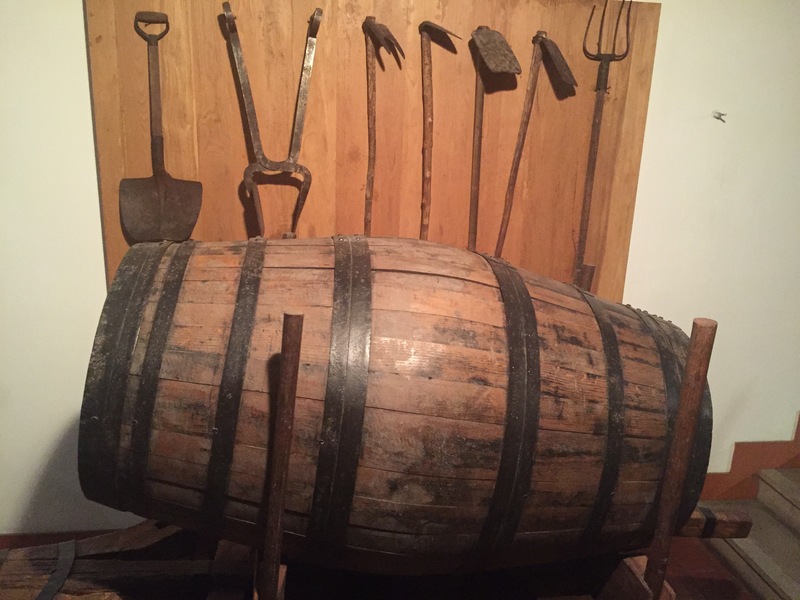 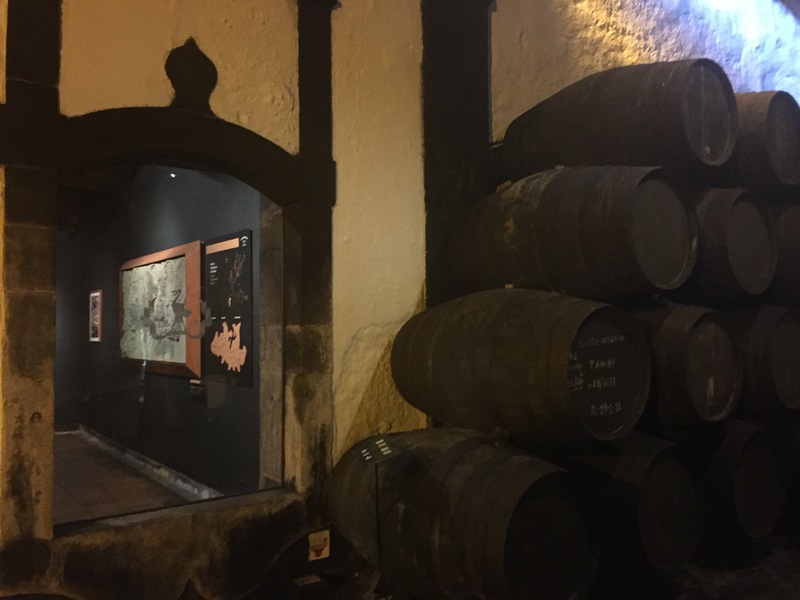 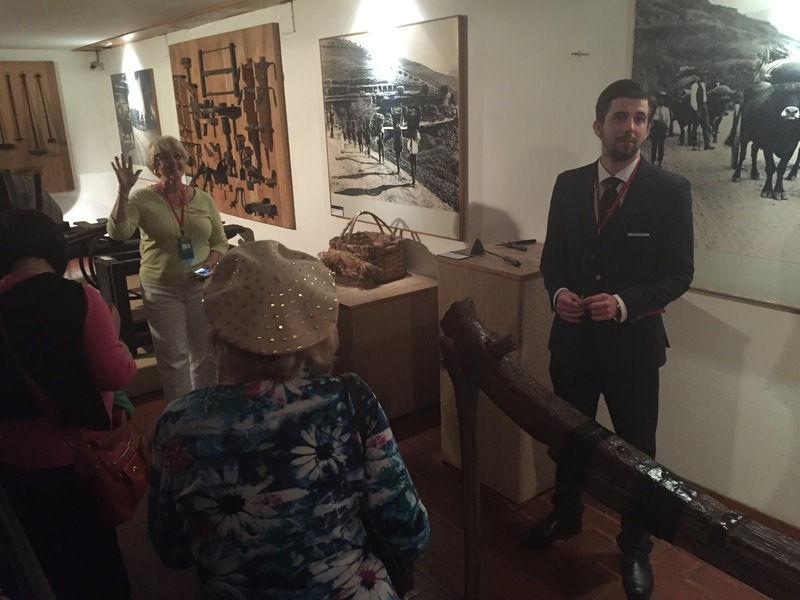 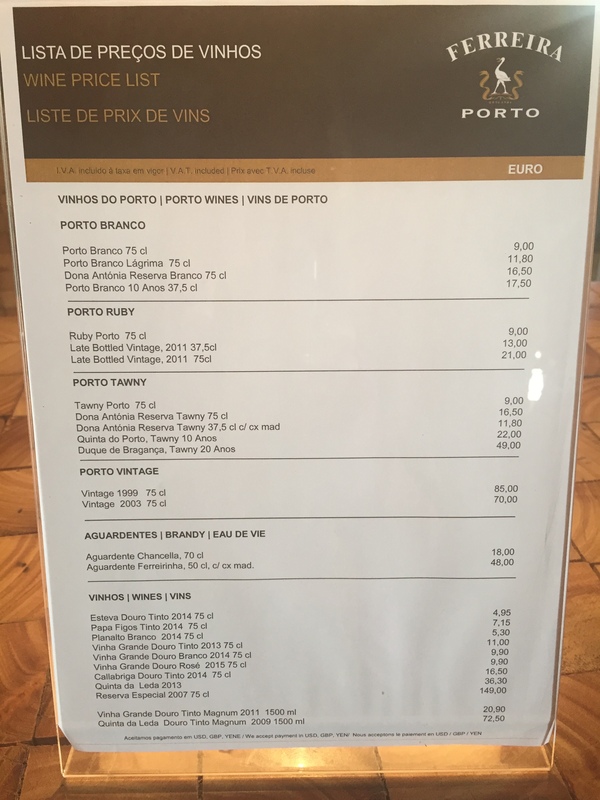 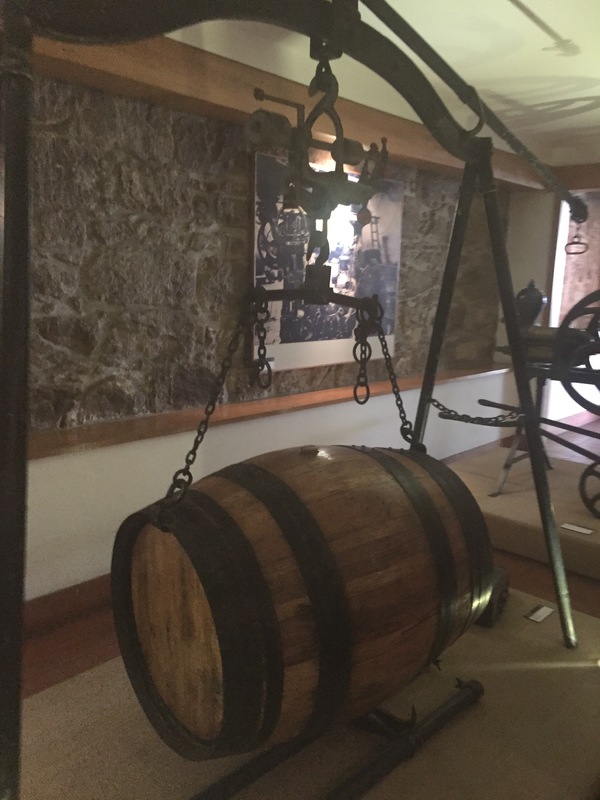 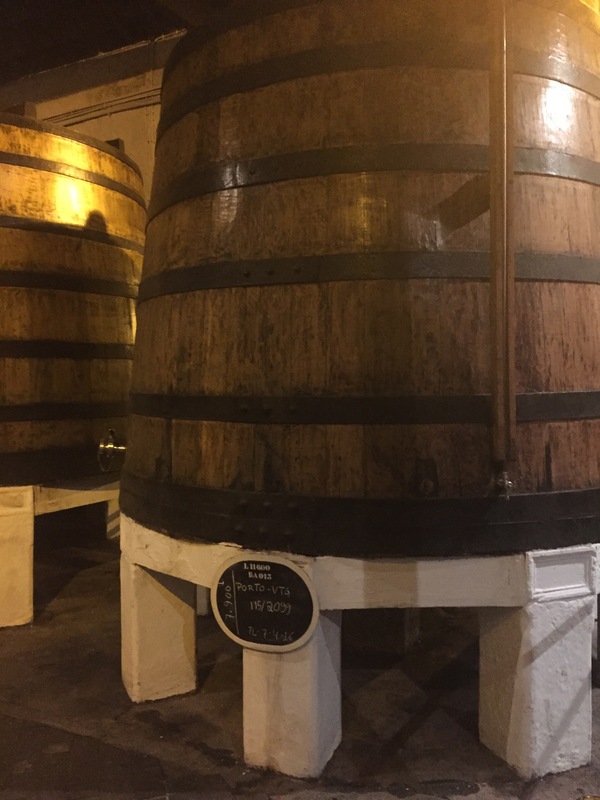 Instead of touring the British-founded Sandeman Port, our tour guide brought us to Ferreira, the only Porto wine house to have remained in Portuguese hands since its foundation. 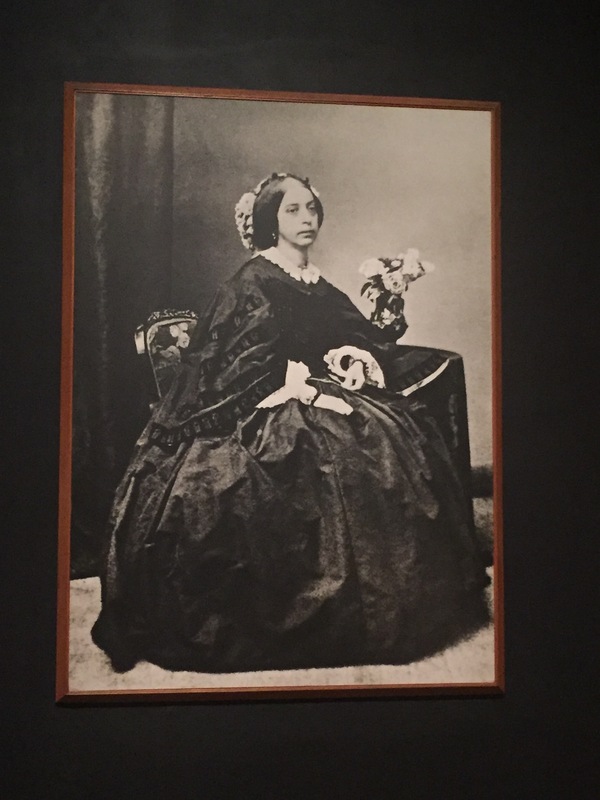 And it was made successful by a woman! 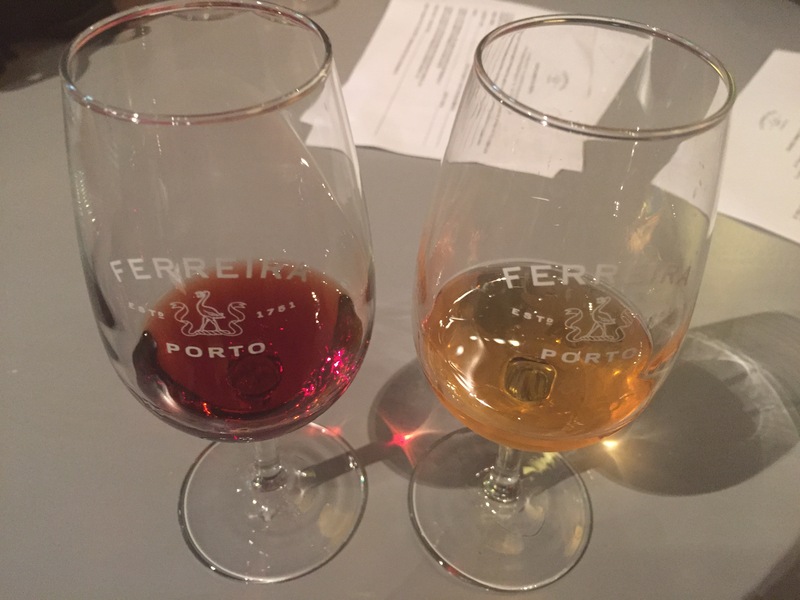 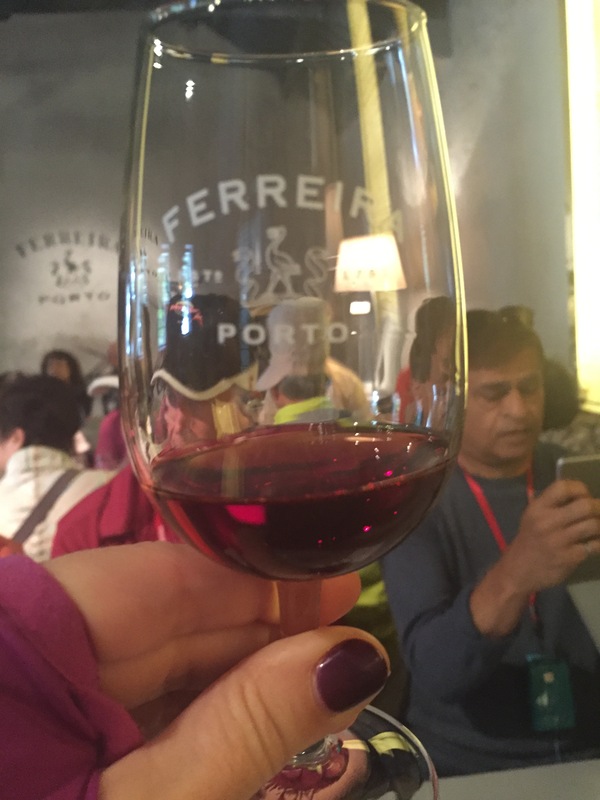 Ferreira tops the list in the 10 Wine Tours You Can’t Miss in Porto. 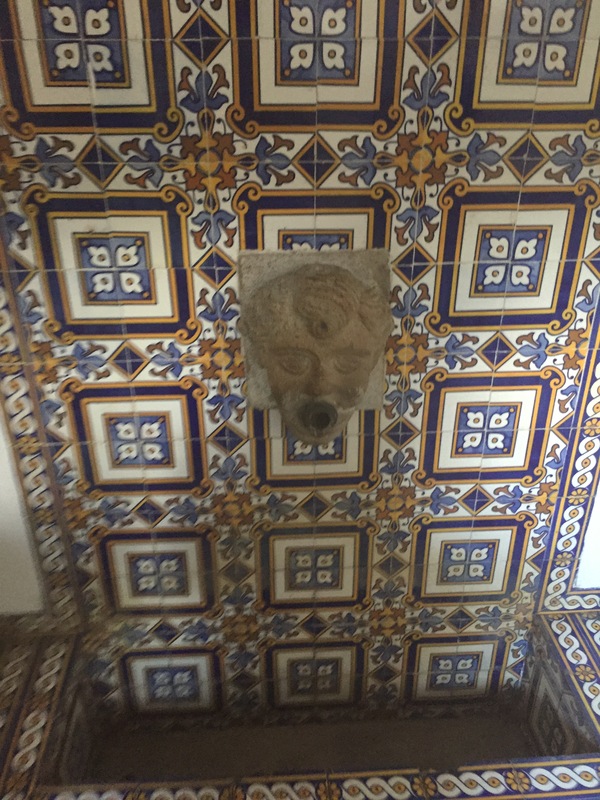 Below are photos from our experience. 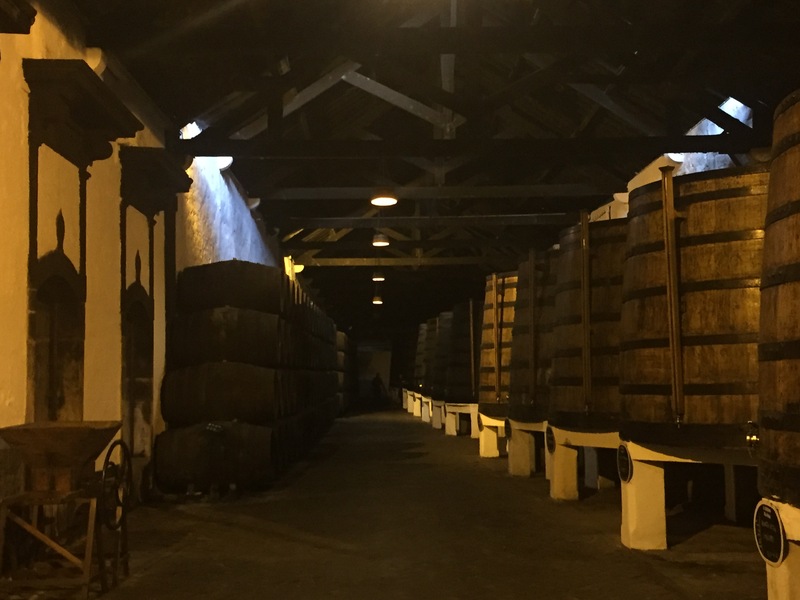 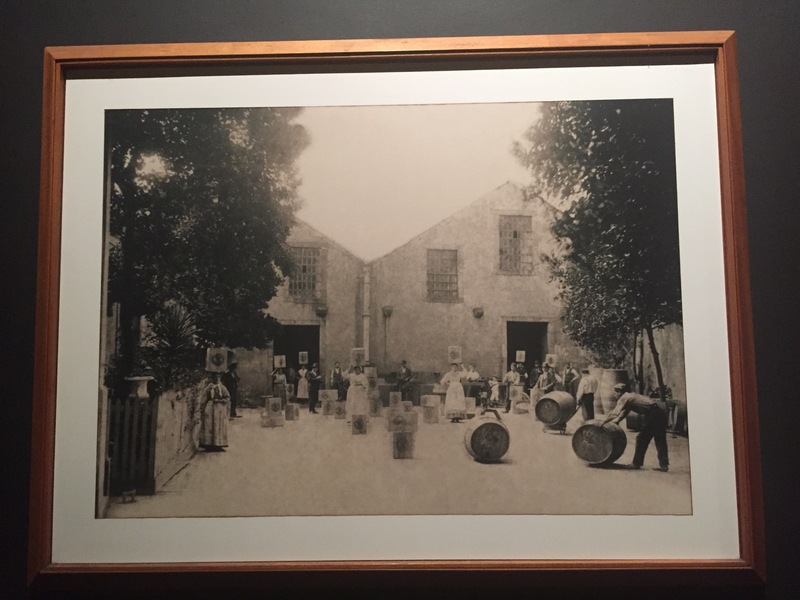 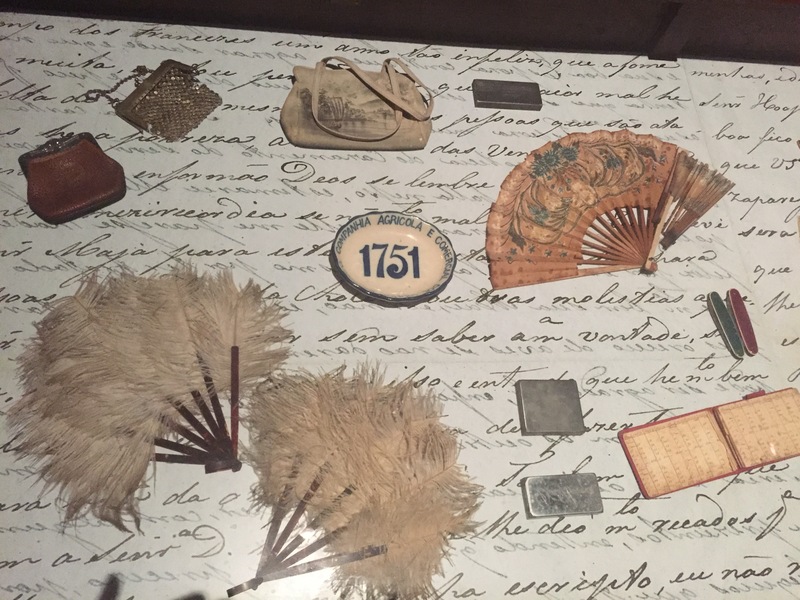 Founded in 1751, the winery became particularly prominent under the leadership of Doña Antónia Adelaide Ferreira. 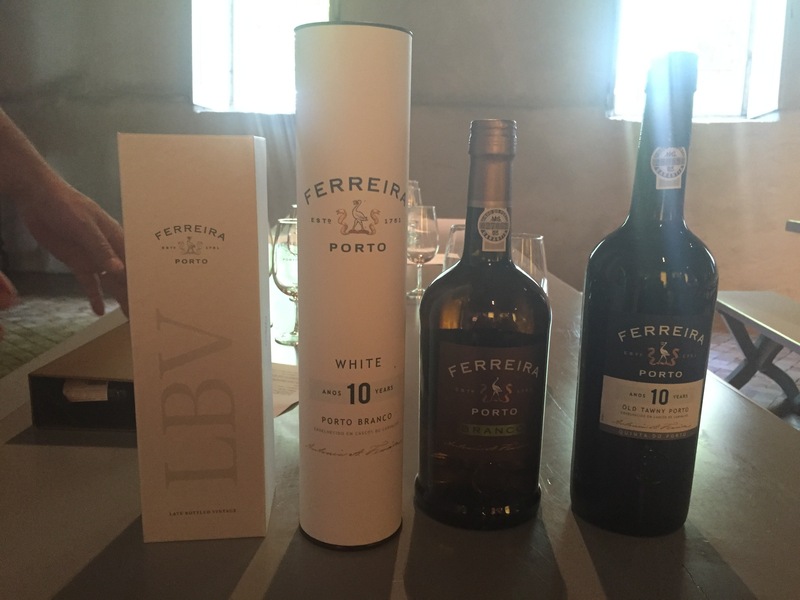 See more details on the Ferreira Cellars website or Go Oporto. 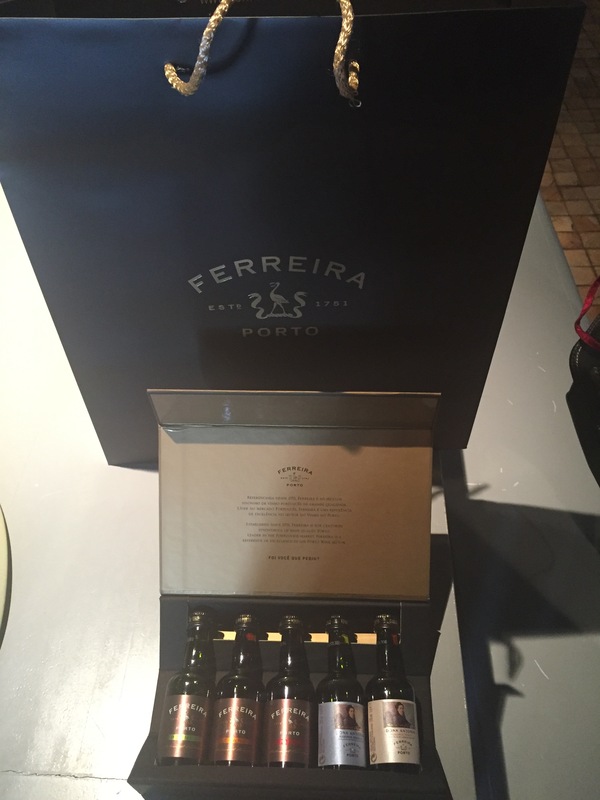 And now for a little chocolate, a gift from our Trafalgar Tour Director, Pedro Pinto. 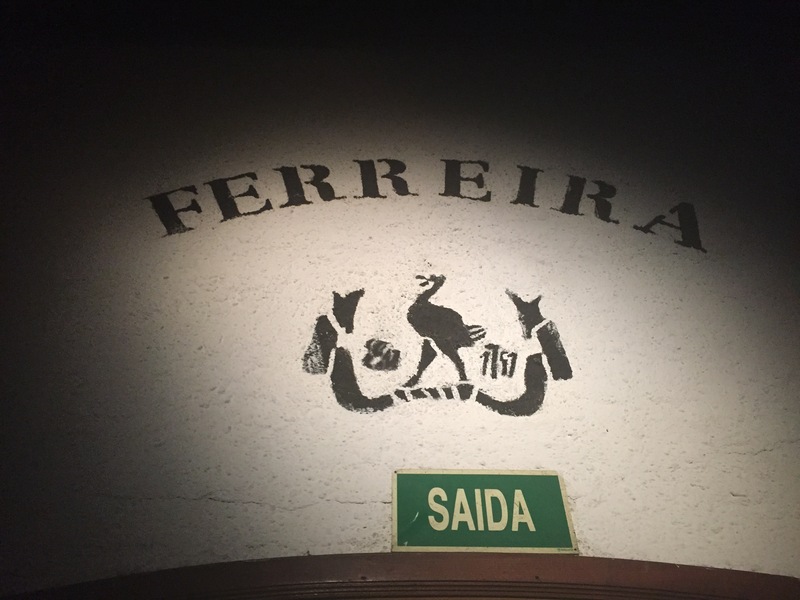 Pedro Pinto has a passion for Portuguese pastry and spoiled us rotten at every stop. 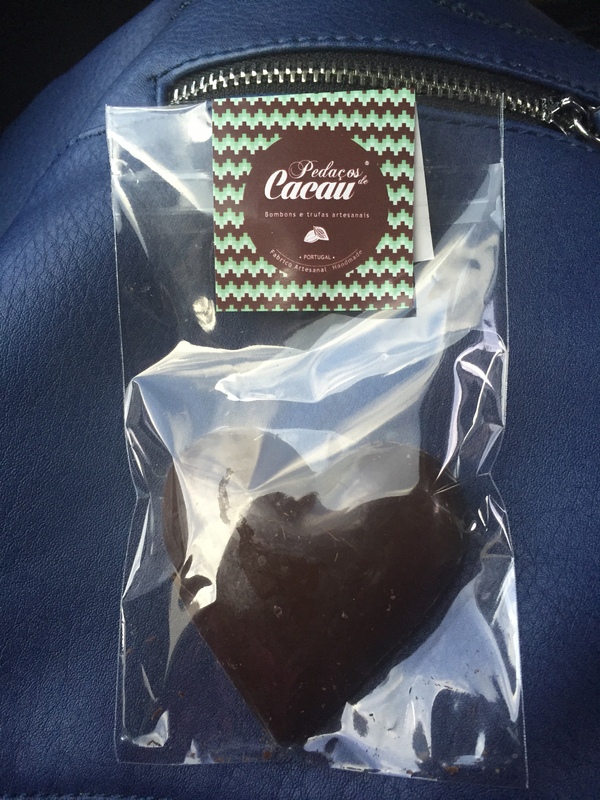 I must have gained ten pounds on the tour! 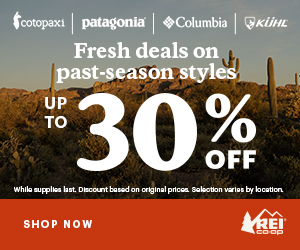 Seriously, my hiking pants were tight when I first put them on before my Camino. 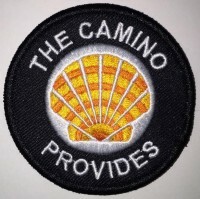 Fortunately, I walked it all of within a few days on the Camino. 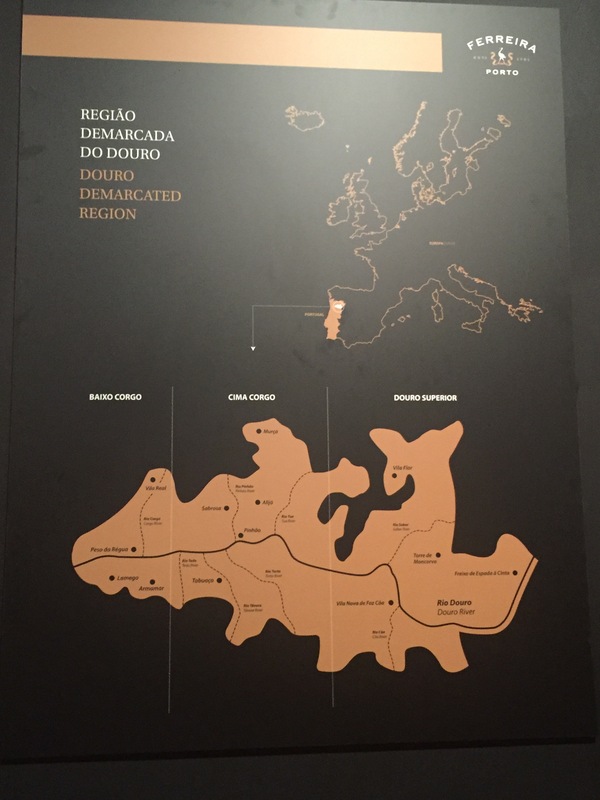 Up next, Coastal Stroll along the Atlantic.